Looking for Professional Motor Vehicle Repairs in Alnwick? 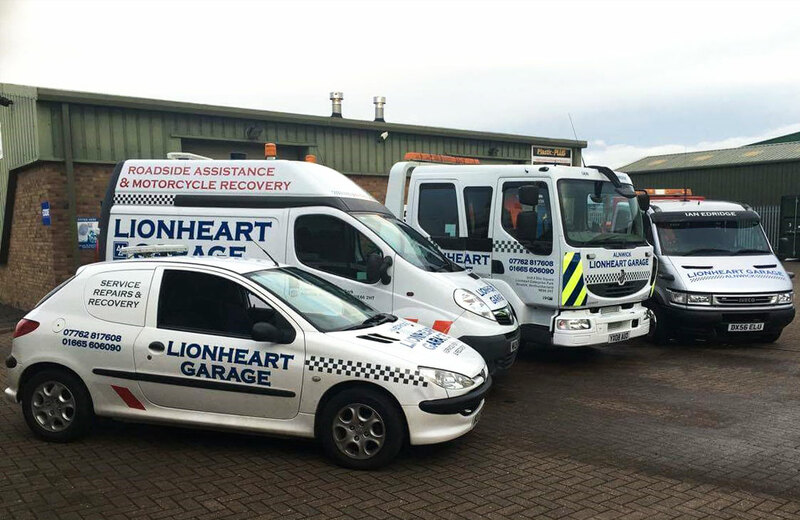 At Lionheart Garage we pride ourselves on offering a first class service to our customers. 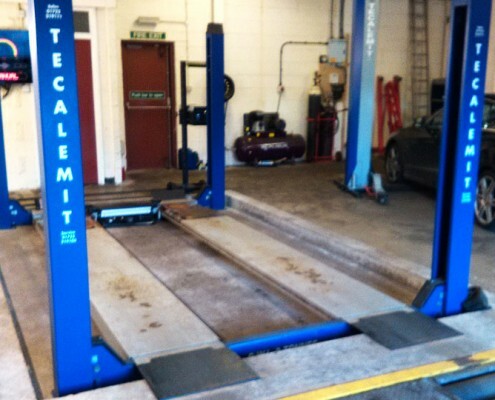 We are a friendly, local garage who are dedicated to getting you back on the road with minimum disruption. 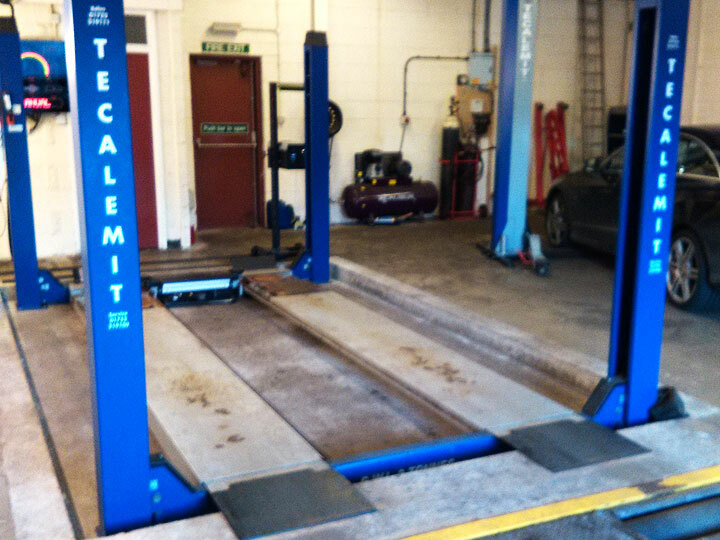 We offer a comprehensive range of services including servicing and repairs for all types of vehicle, both new and old. 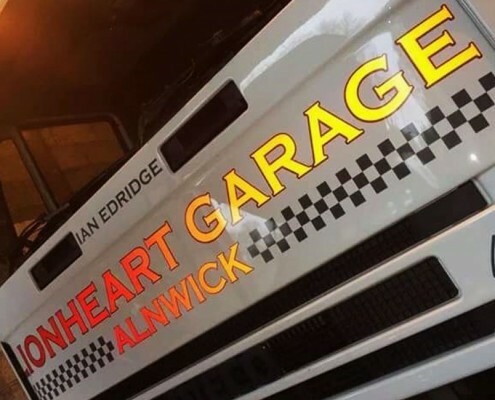 With over 20 years experience in the motor trade, Lionheart Garage is a small family company who offers a professional motor vehicle repair and maintenance service in Alnwick, Northumberland. All servicing and repairs, snap on diagnostics and 24 HR breakdown/ accident recovery work undertaken. 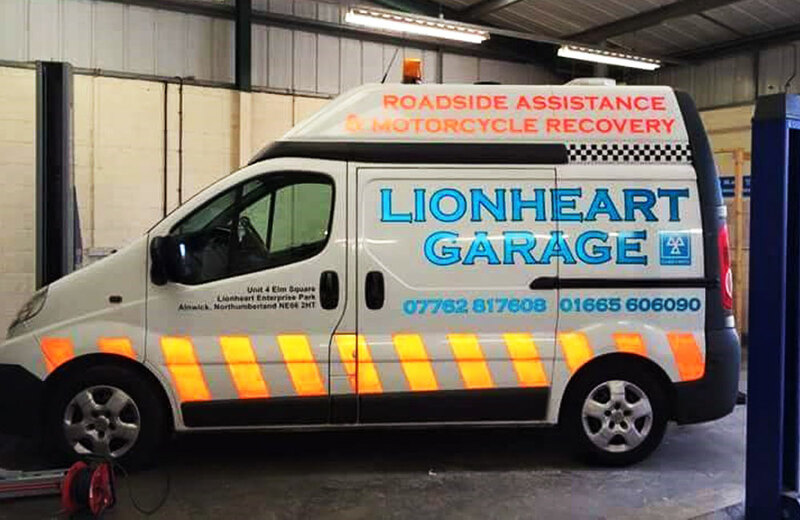 Lionheart Garage provide a comprehensive range of motor vehicle repairs and car servicing at very competitive prices. Quality service and expert advice is provided to you by our highly skilled and friendly car mechanics equipped with the latest tools and diagnostic equipment. 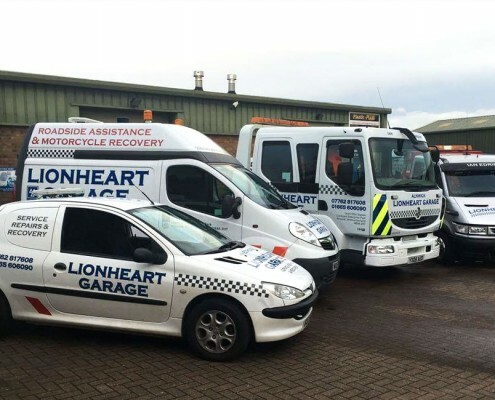 Approved by VOSA as a Class 4 MOT Testing Centre, Lionheart Garage can approve a number of different vehicles including cars and light commercial vehicles up to 3000kg. 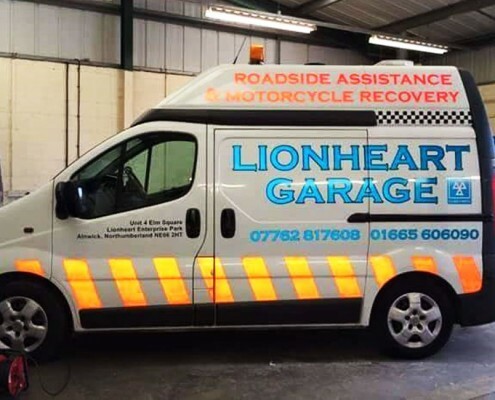 Lionheart Garage specialise in vehicle breakdown recovery and provide a comprehensive, 24 hour response service if your vehicle is immobilised due to either an accident or breakdown. Using Snap-on Diagnostic Equipment, our experienced mechanics will carry out a complete diagnosis of your engine to identify issues with your vehicle. If you are looking for good service and reasonable prices I can highly recommend this garage. The work was carried out very quickly and all the staff were friendly and helpful. Will be happy to go to them again in future. 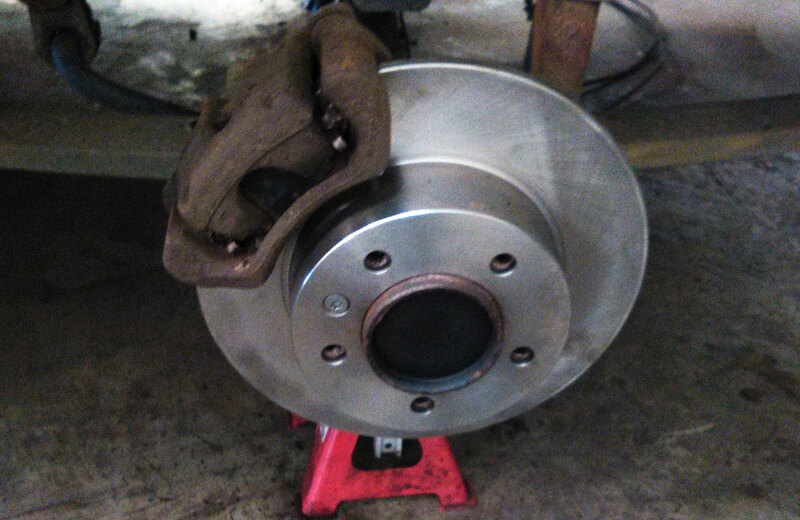 Having discovered a brake fault I took my car to a local dealer. I was told that their diagnostics would not talk to my vehicle and it would have to be taken somewhere else to be evaluated. Since it was an ABS fault I was informed that it could be many hundreds of pounds.I opted for a second opinion and went to Lionheart. Ian said just call in and we will ‘plug it in’ and find out what the problem is. 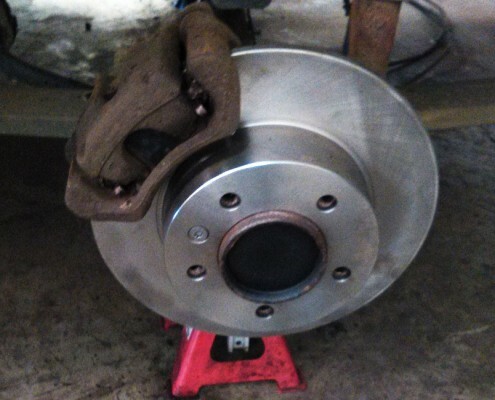 This I did the next day, the problem was identified immediately and within 5 minutes the part was ordered and I was given an appointment for the repair which was carried out in an hour with a very encouraging bill at the end. The faulty part was kept for me to see which was encouraging and we shall certainly use them again. I can recommend this garage without reservation. Really nice, friendly people, very reasonably priced and so helpful. I told them what I needed done, they gave me a price, did a really good job and charged slightly less than expected. Will definitely use again and would recommend to others. 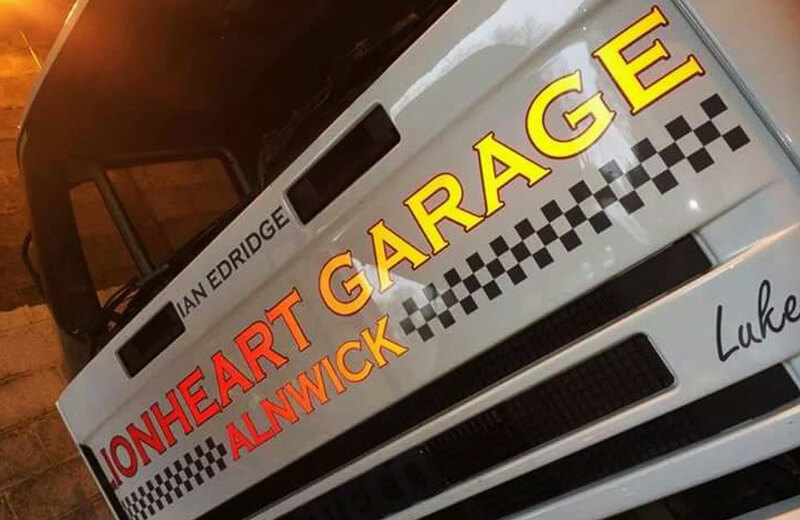 With over 20 years experience in the motor trade, Lionheart Garage is a small family company who offers a professional motor vehicle repair and maintenance service in Alnwick , all servicing and repairs, snap on diagnostics and 24 HR breakdown/ accident recovery work undertaken. Free estimates carried out.